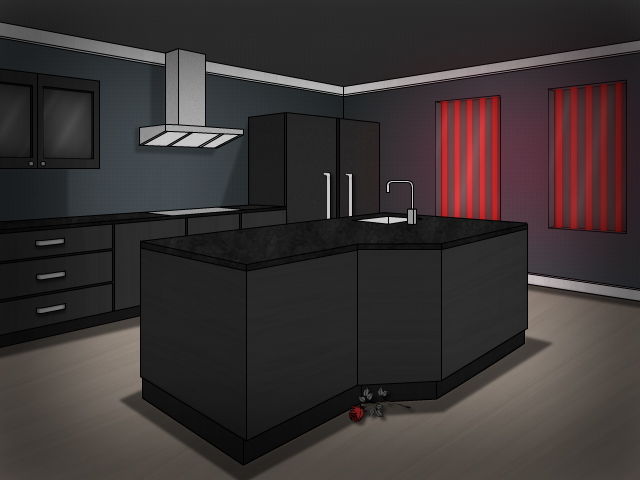 Escape the Estate is a point-and-click puzzle "escape" game. Your life is on the line! Kane is at it again, and this time he is angry! Do you have what it takes to prevent his cruel intentions? Put your puzzle-solving skills to the test in the sequel to Escape the Basement!